Home Community 412 Food Rescue – New Regular Rescues Available! 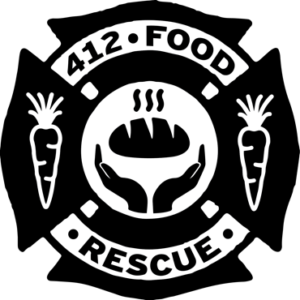 Our friends at 412 Food Rescue has just announced that there are new regular rescues available for sign up! 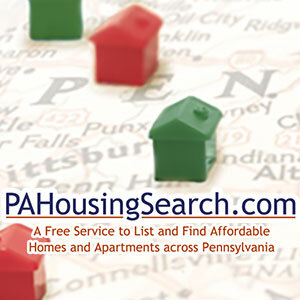 We are still building our expansion partnership with Giant Eagle. Please stay tuned for more scheduled rescues, and we will definitely be in touch if you expressed interest in a particular area at the beginning of September. Thank you for your commitment to end food waste and hunger! 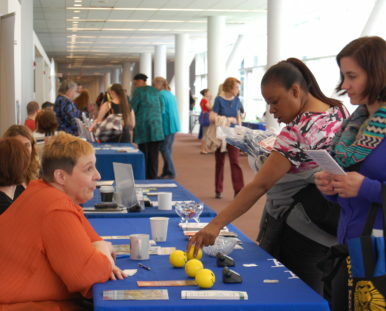 And just to sign-off, 412 Food Rescue could not exist without you–YOU are 412 Food Rescue!